The prime minister said he had "extremely productive" discussions with President Vladimir Putin and they reviewed the complete range of India-Russia relations as well as other global subjects during their first ever informal summit in Sochi. Sochi: Russian President Vladimir Putin and Prime Minister Narendra Modi had “very intense” discussions on bilateral and global issues that would provide the guidelines for the further development of “special privileged” strategic ties between India and Russia, Russian foreign minister Sergey Lavrov said today. 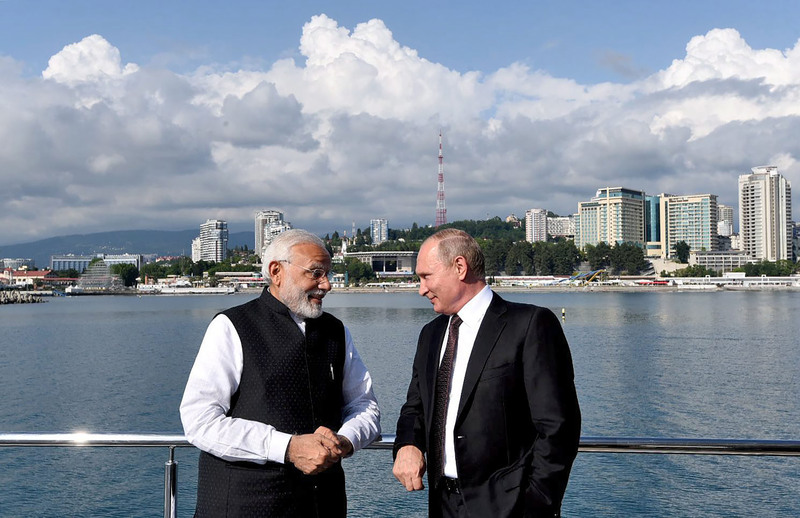 Modi said the strategic partnership between India and Russia has now been elevated into a “special privileged strategic partnership” which is a “very big achievement” as he met Putin in this Black Sea coastal city of Sochi for their first informal summit to discuss a range of bilateral topics, including defence cooperation as well as global issues of common concern. 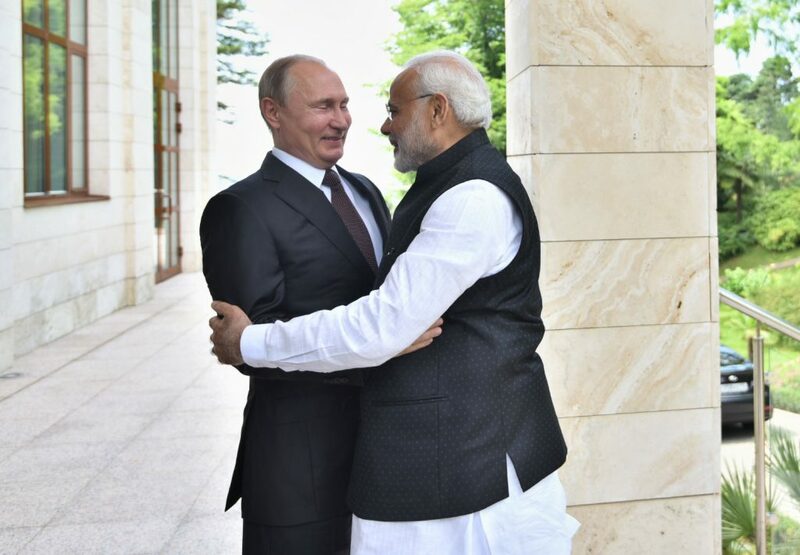 “I am grateful to President Putin who invited me for an informal meeting and hence, in the long friendship of ours, this is a new aspect that has been attached to our relationship,” Modi said. “You have added a new aspect of informal summit in the bilateral relationship which I think is a great occasion and creates trust,” he said. “The Monday talks were very intense,” Russias official Tass news agency quoted Lavrov as saying. “I am confident that the ongoing informal contacts between the leaders of Russia and India will be useful and will help define the further guidelines for our development and strategic partnership,” he said. “There was a discussion of various areas of our specific cooperation at the regional and global level,” Lavrov said. Russian President Putin and Prime Minister Modi paid special attention to the economic talks, he said. “We discussed the whole spectrum of our particularly privileged strategic partnership, paid special attention to the economy, noted the steady growth of trade turnover,” the minister said. Ahead of their summit, Kremlin Spokesman Dmitry Peskov said President Putin will discuss Russia-India military cooperation with Prime Minister Modi, amidst US sanctions on Russia. “It can be supposed that the military-technical cooperation issue will be discussed [at the meeting between Putin and Modi],” Tass news agency quoted Peskov as saying. 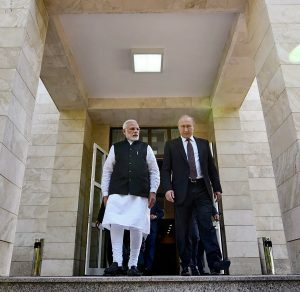 Earlier, official sources said the possible impact of the US sanctions against Russia under the Countering Americas Adversaries Through Sanctions Act (CAATSA) on Indo-Russia defence cooperation might also figure during the talks between Modi and Putin. The CAATSA is a United States federal law that imposed sanctions on Iran, North Korea, and Russia. It includes sanctions against countries that engage in significant transactions with Russias defence and intelligence sectors. India is not going to allow its defence engagement with Russia to be dictated by any other country, the sources said, adding New Delhi has been lobbying with the Trump administration on the issue. India could face US sanctions for purchasing high value military defence items, in particular state-of-the-art S-400 Triumf missile defence system, from Russia under the act. In his opening remarks, Modi thanked Russia for playing a major role in helping India get a permanent membership in the Shanghai Cooperation Organisation (SCO). 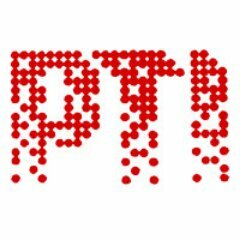 India and Pakistan were admitted last year into the organisation. “We are working together on International North-South Transport Corridor (INSTC) and BRICS,” Modi said. He also congratulated Putin for becoming the president for the fourth time with an overwhelming majority. “Starting from the year 2000 when you took office, our relation has been historic…,” Modi said. Welcoming the Indian prime minister to Sochi, Putin said his visit would give a fresh impetus to bilateral ties. He said Russia and India maintain a high strategic level of partnership, with close cooperation between the two countries defense ministries. “Our defense ministries maintain very close contacts and cooperation. It speaks about a very high strategic level of our partnership,” Putin said. He also hailed joint activities of the two countries in the area of foreign politics, in particular within the United Nations, BRICS and the SCO. Putin also said that last year there was a considerable increase in mutual trade and this year for the first several months it was an increase of more than 17%. The Russian Foreign Minister also said that Moscow and New Delhi will strongly oppose attempts to politicise the work of the Organization for the Prohibition of Chemical Weapons (OPCW). Russia and India had confirmed they “will strongly oppose attempts to politicise the work of the Organization for the Prohibition of Chemical Weapons,” Lavrov said. His comments came following the OPCW last month said it had confirmed Britains findings on the military-grade nerve agent used in the attack on ex-Russian spy Sergei Skripal and his daughter Yulia in the UK, which London said came from Russia. Russia last month convened a meeting of the OPCW and made a bid for a joint investigation into the attempted murder, but the request was rejected. Britain blames Russia for the nerve agent attack on Sergei Skripal and his daughter Yulia on March 4, which has sparked an international diplomatic crisis and expulsion of scores of diplomats from London and Moscow.